Interviews with drug dealers, politicians, pharmaceutical workers, addicts and law enforcement showcases the brutal reality of drug addiction, opioid abuse and the damage to everyday families. 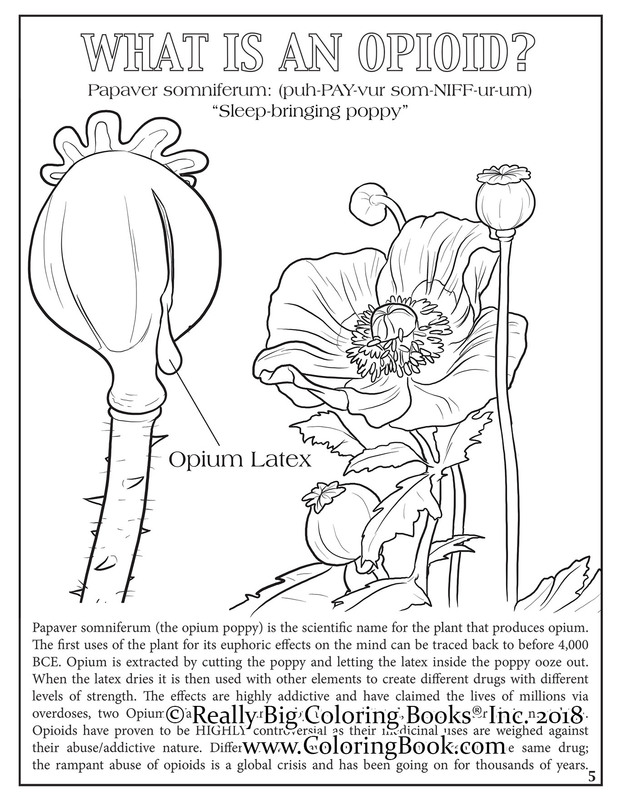 Really Big Coloring Books®, Inc. releases The Opioid Crisis Coloring Book Comic with a song based on the actual book. 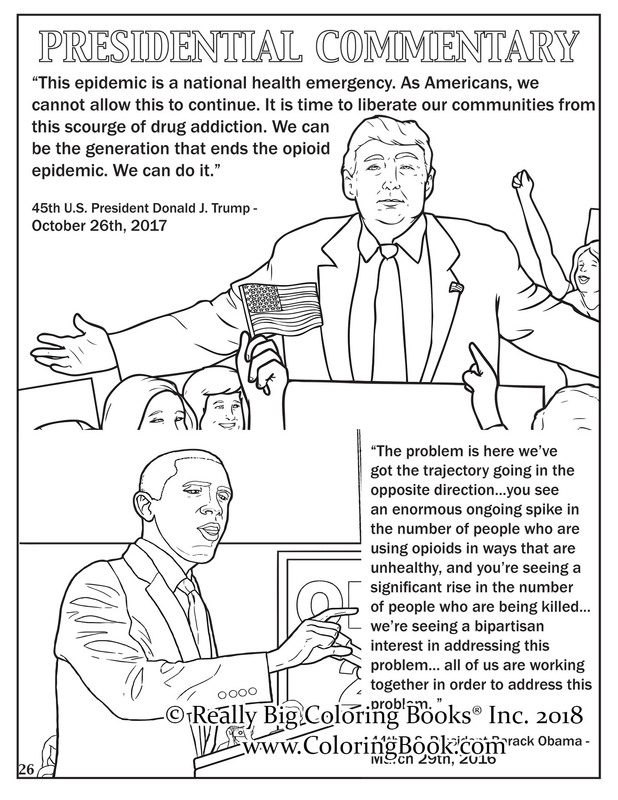 A 28 page adult comic coloring book with a scan-able QR code to listen to the Opioid Crisis song. Original music created by Shaytan Music© representing the unflattering facts of the drug addiction epidemic sweeping the world. The 8.5 x 11 high quality book is available on the company website and sells for $6.99, song included. 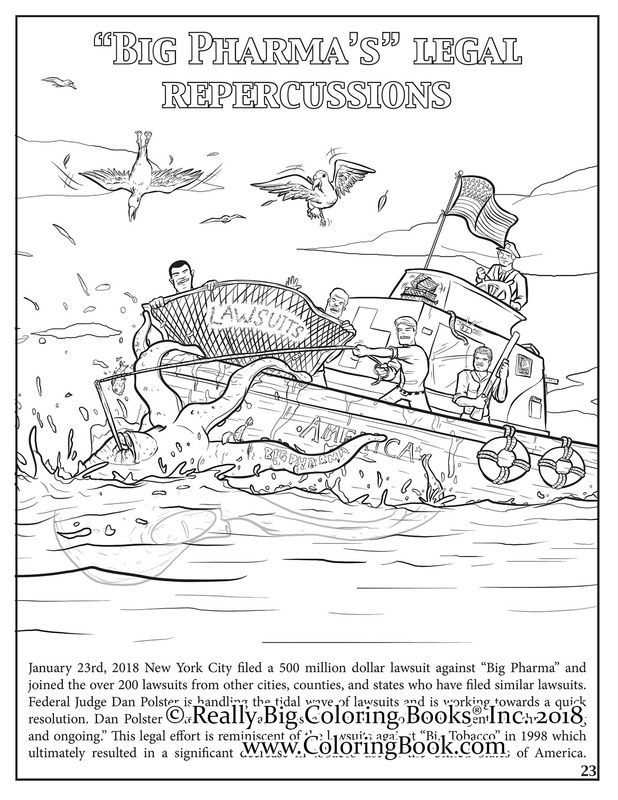 The book and song is about no one person in particular, unless you are mentioned by name: law enforcement, politicians, drug agencies, help centers, etc. say company officials. The Shaytan© Music band performs the song in a YouTube Video. 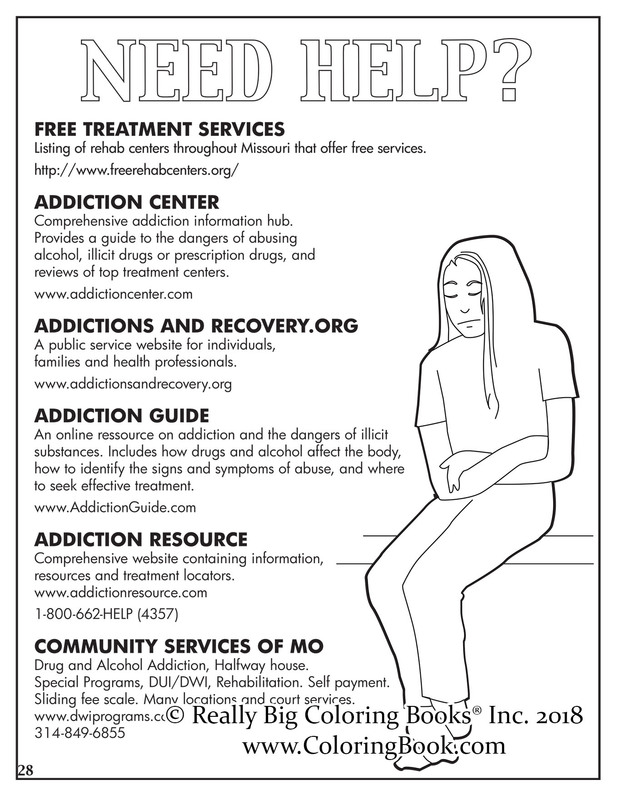 The book designed for adults 18+ contains interviews with drug dealers, politicians, pharmaceutical workers, addicts and law enforcement while showcasing the brutal reality of drug addiction, opioid abuse and the damage to everyday families. "If you are old enough to do drugs, you are old enough for this comic book," stated Wayne Bell, Publisher. Grabbing news headlines hourly in the U.S., opioid addiction boasts a sickening star role in the countless overdoses, murders, thefts, suicides alongside other criminal activities. With national attention, the brutal reality of this insidious epidemic has been fragmented into individual stories of struggle and despair. 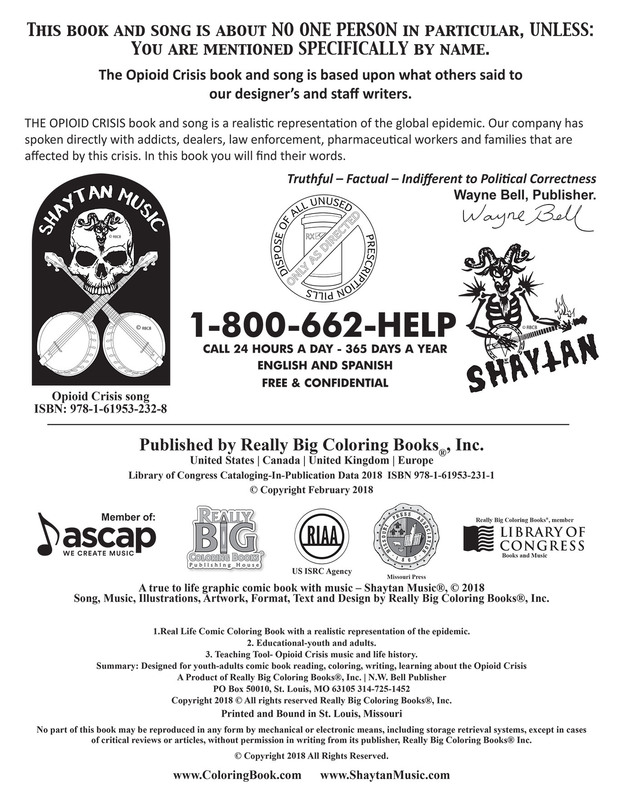 In an effort to help bring transparency, truthfulness and a new look, Really Big Coloring Books, Inc. known for indifference to political correctness, addresses the subject of legal and illegal medication, and illicit drugs gone wrong. 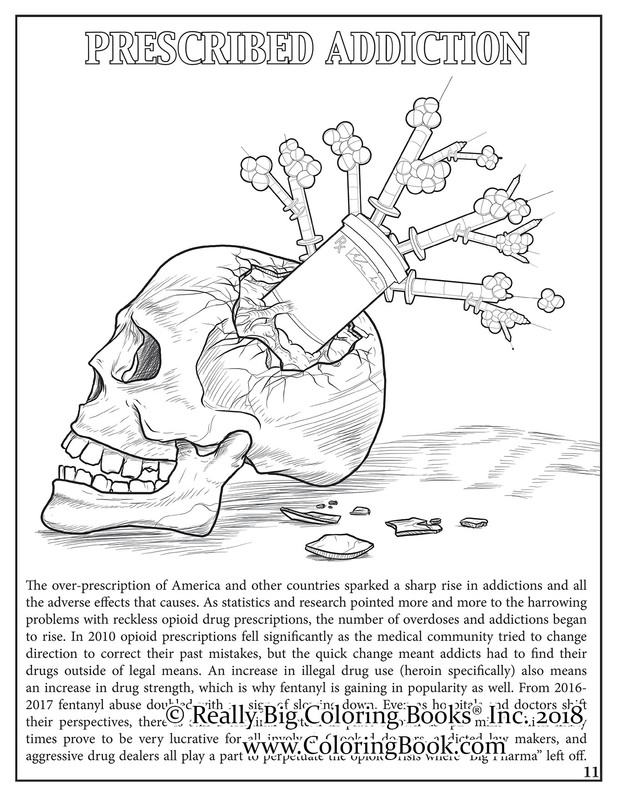 “The Opioid Crisis Book gives an honest, sobering look at the causes and casualties of a disease that claims over 65,000 lives in the United States annually and has created a trillion dollar hole in the U.S. economy in the past 20+ years,” says Bell. Really Big Coloring Books®, Inc., headquartered in St. Louis, MO, is a multi-national company providing quality adult and children’s teaching and learning tools, coloring book products for nearly three decades and publishes music. Known for their market leading positions the RBCB family of products are classic, colorful, unique and musical. The company owns more than 1500 coloring book and music related domain names in several countries. A trend-setting leader in children's publishing and the coloring book industry. The company holds membership in numerous professional and trade organizations including The Missouri Press Association, System for Award Management for the U.S. Govt. (SAM), SAGE, ASI, and PPAI, The International Book Publishers Assoc. (IBPA) and other industry leading groups. Member of the Library of Congress Copyright Office in book and music publishing. Opioid Crisis Credentials What is an Opioid? 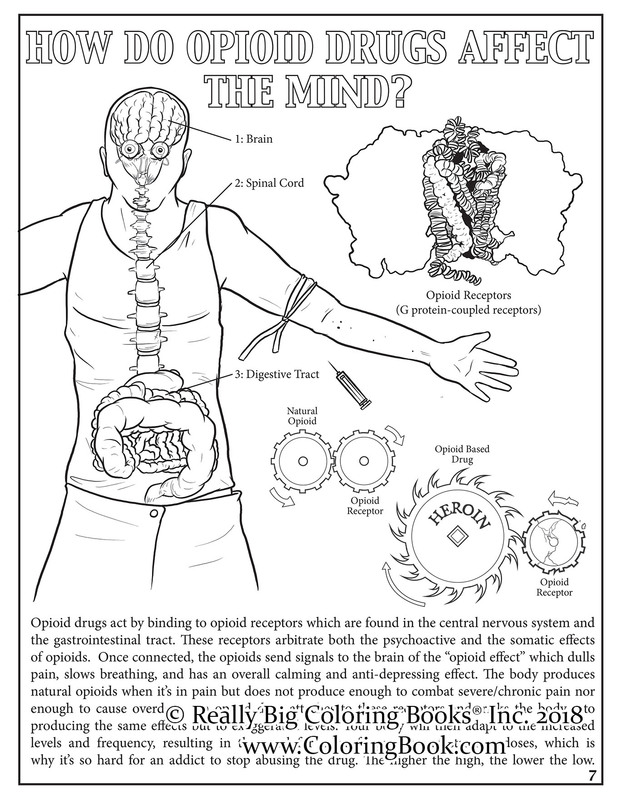 How Opioids affect the mind. 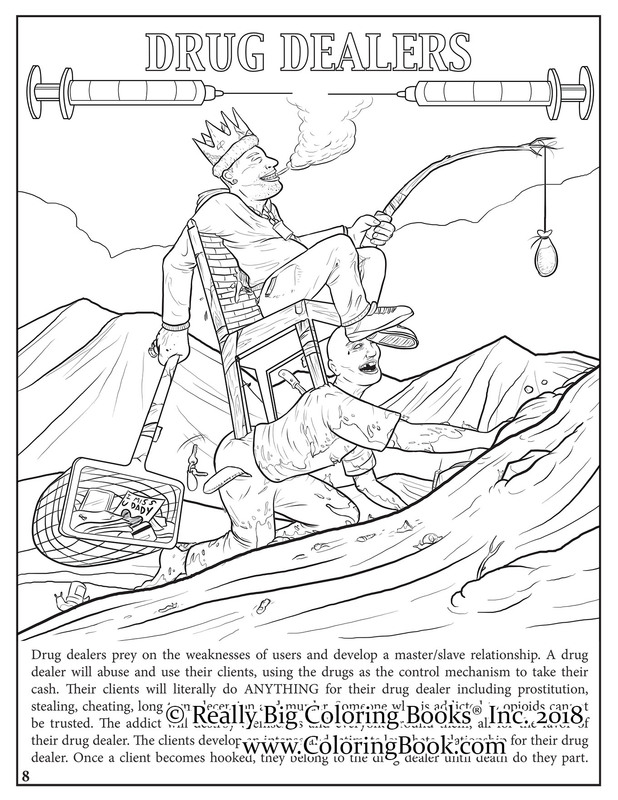 Drug dealers and addicts. "Big Pharma" Prescribed Addiction President Trump and former President Obama Need Help? Opioid addiction in babies. 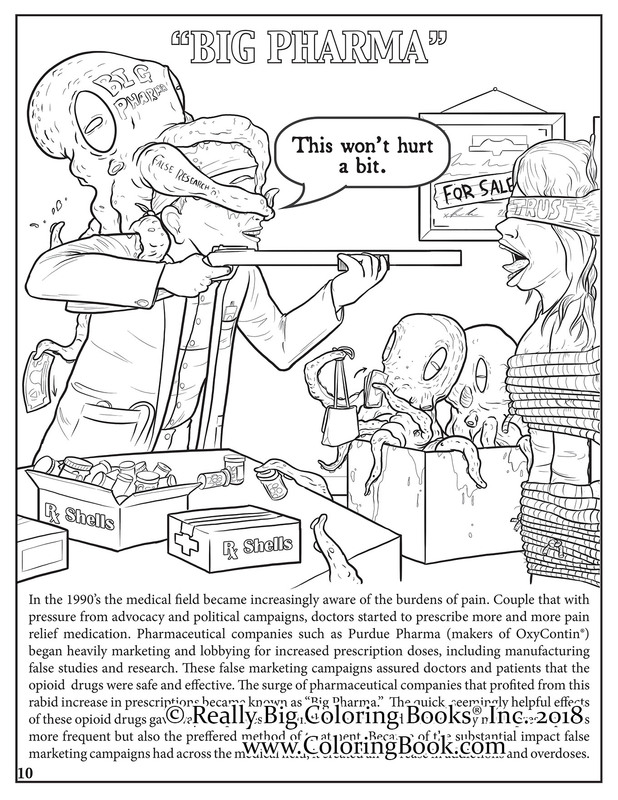 "Big Pharma' legal reprecussions.